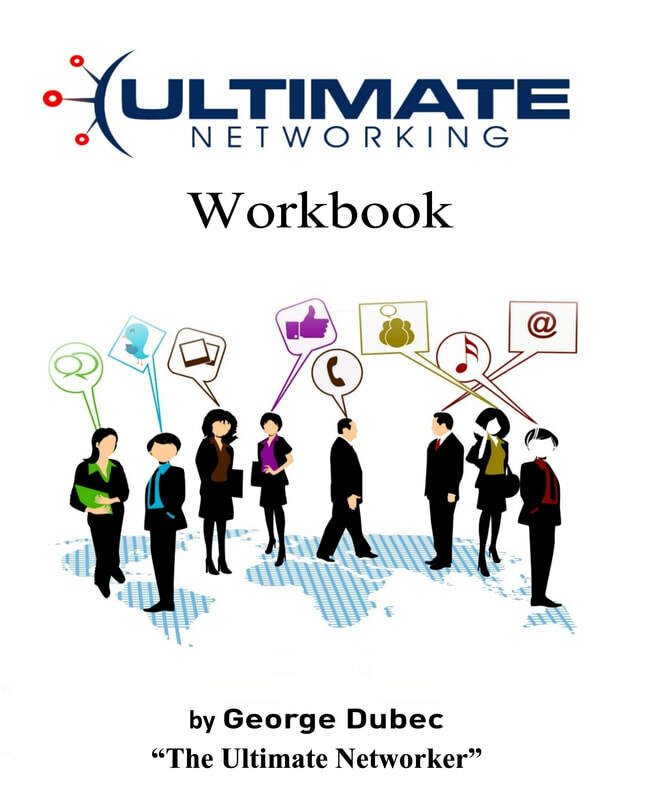 GEORGE DUBEC ​is considered one of the top Internet Marketing Experts in the USA! vCard is the world’s smartest mobile marketing tool, app-site builder and virtual business card! 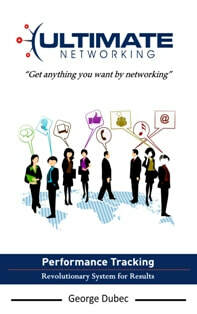 Get vCard FREE, share vCard FREE and manage your contacts. Links to your website plus upload videos, music files, directories, QR codes, coupons and listings plus Ecommerce and donations all can be accomplished with this platform. You can also become an Affiliate and generate referral commissions!